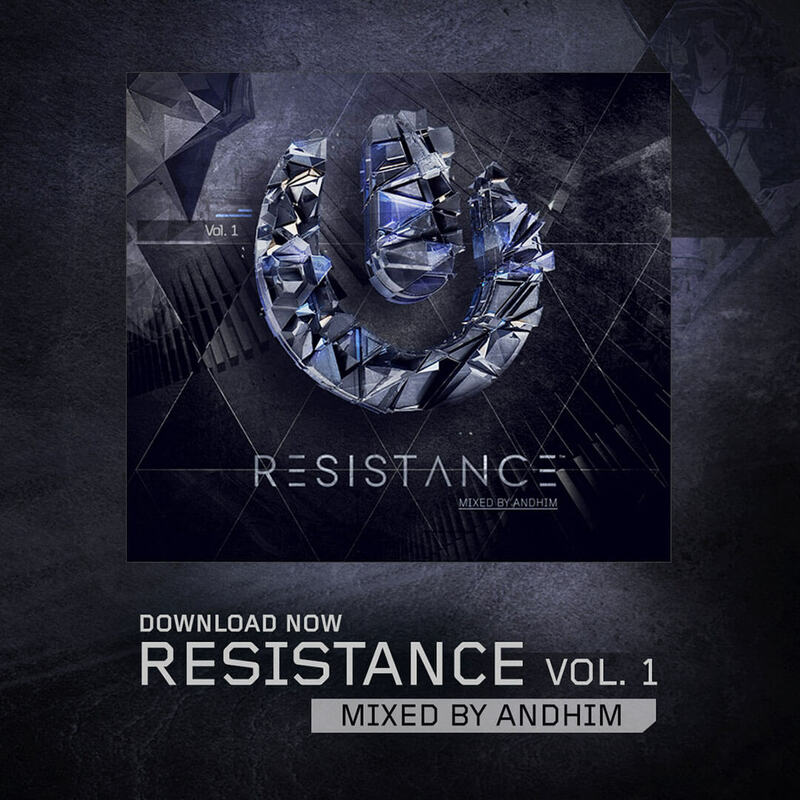 Resistance Volume 1 Out Today On Ultra Music! International music festival producer, Ultra Worldwide, teams up again with the leading dance music label, Ultra Music, to release their latest compilation album, Resistance Vol. 1 mixed by andhim. Unlike previous compilations from the festival juggernaut, this one is more focused on the techno, tech house and deep house acts. Mixed by German duo andhim, the first volume of Resistance features a variety of artists including Henry Krinkle, Art Department and Curses & DKDS. Andhim are rising stars from the underground German scene and were even voted in the top-ten German newcomers in Groove Magazine and have just recently entered into the BBC Radio One Essential Mix hall of fame, the pair have also featured in Mixmag by the way of a 3 page feature and the Mixmag Lab live from both Ibiza and London. This 12-track compilation showcases their talent for mixing as well as including two of their latest productions, and we’re excited to see what’s in store next. Be sure to select your desired purchase/streaming service here. The newest stage added to the Ultra Worldwide festival experience, “Resistance”, urges you to go against the grain, to step out of the box, to move away from the norm, to challenge yourself to experience something new, or for some, to enjoy and share the sound you’ve grown to love— to break down boundaries and barriers and abandon your comfort zone— to be able to open your eyes and ears to an alternate realm of electronic music.